LL Cool J has been called on by Sears to release a clothing line exclusively for the department store. 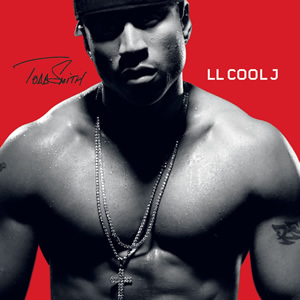 The new line will be called LL Cool J For Sears and will not be under the Todd Smith brand. The clothing line will consist of casual clothing for juniors,young men,and women. Pricing will be somewhere around $20-$50 bucks.